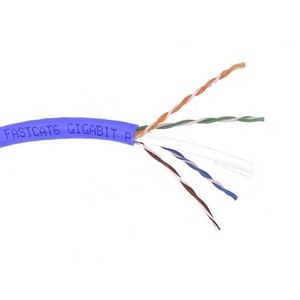 Belkin CAT6 exceeds requirements of TIA/EIA-568-B.2-1 and ISO/IEC 11801. 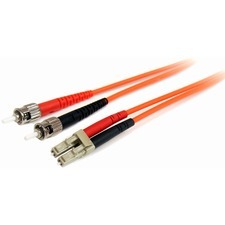 It is ideal for high-end solutions such as Gigabit Ethernet, 1.2Gbps ATM, and broadband video. 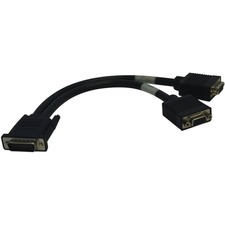 This Cable consists of eight solid 24AWG wires and a separator to separate four pairs.